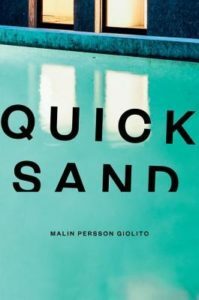 This entry was posted in Books & Reading and tagged #MMDChallenge, #ReadingWomenChallenge, #ScandiReadingChallenge, #womenintranslation, Malin Persson Giolito, Netflix, QuickLit, Swedish Lit by Patricia Zanuck. Bookmark the permalink. 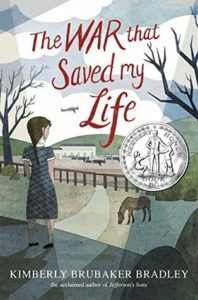 I loved “The War that Saved my Life.” I also have fourth-grade students in my library who have enjoyed the story. Thank you for letting me know about the sequel. 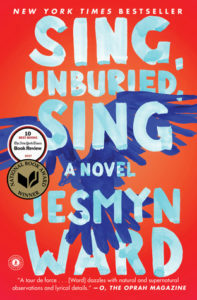 Now, I want to read “SIng Unburied Sing.” Just added it to my audio library rental list. Tusen takk! 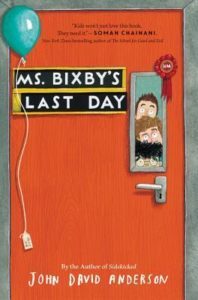 I love how middle grade books can be enjoyed by such a great age range. I hope you enjoy Sing, Unburied, Sing! These all look like great reads! Thank you! 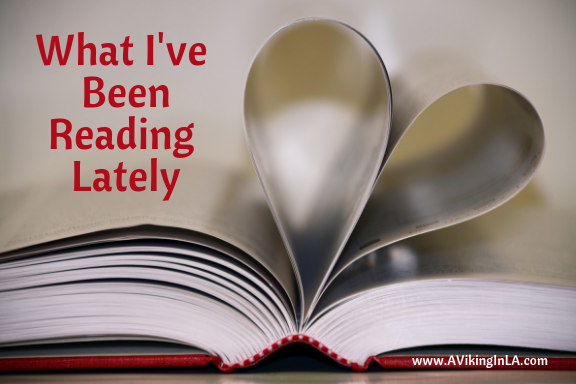 Have you read “Salt to the Sea” by Ruta Sepetys? It’s really fantastic. 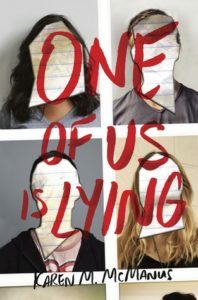 I can’t wait to read this other one of hers! 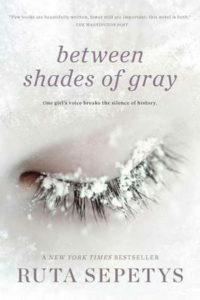 I haven’t read Salt to the Sea yet but it’s on my TBR list, even higher now that I’ve read Between Shades of Gray. Thanks for stopping by!